Home › Analysis › The case of Loïc Rémy : fit or not fit ? 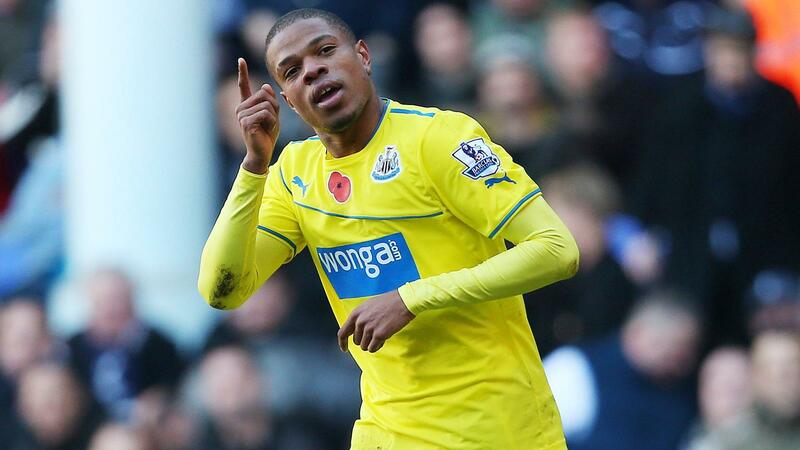 What’s going on with Loïc Rémy, the french international? After Liverpool’s snub, the player gave last week-end in White Hart Lane, an average version of his former self. There are rumors about him joining Tottenham, but as he was outshone by Spurs current forward, Emmanuel Adebayor, would they be correct? Why the club waited 5 whole days, to announce that the player failed the medical exam? 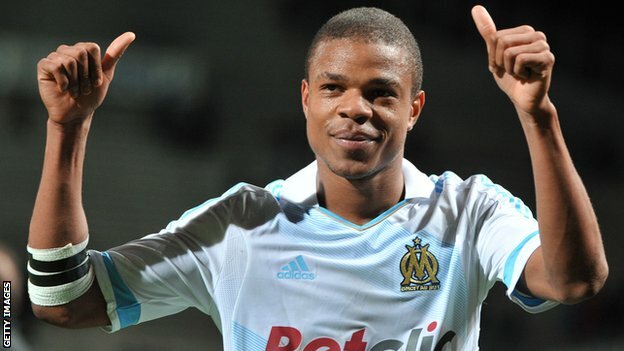 Loïc Rémy’s representatives, denied Liverpool’s announcement about the player’s health ; even QPR’s manager Harry Redknapp called that decision”strange”. Would that be just an excuse for the club not to honor the upcoming contract? That Rémy suffers for a benign heart defect is no secret. It was first diagnosed during his transfer from OGC Nice to Olympique de Marseille (2010). After several tests, the doctors gave him permission to play as they did later QPR’s medical staff and France ‘s national team, doctors. It seems reasonable to assume that Liverpool knew about that; then why try to sign him ? Was it because during these 5 days Fabio Borini , loaned to Sunderland during the last season, refused to leave Anfield definitely ? It seems that Sunderland proposed 15M £ but the player refused to go. Big Spenders, Liverpool, bought a lot of players this season and need to sell some of them, before buying others. Is Rémy the collateral victim of Borini’s refusal to leave? ‹ Federico Fazio : Who’s that Man ?